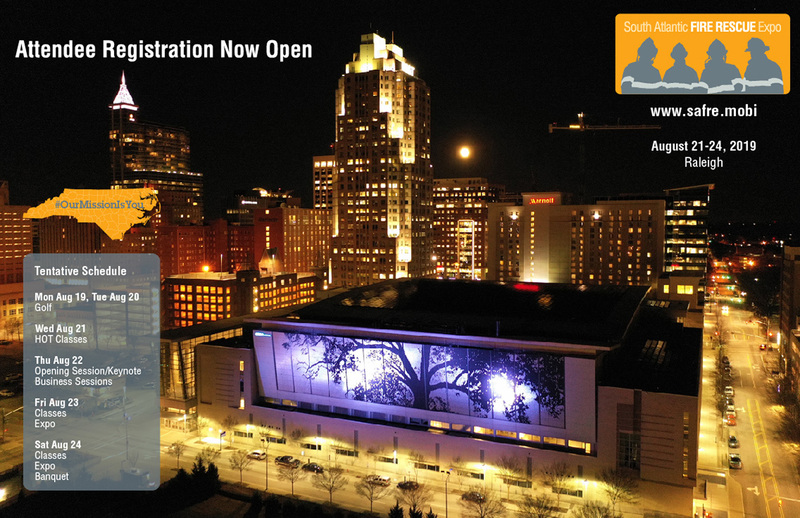 Review all classes and instructors to plan your conference. 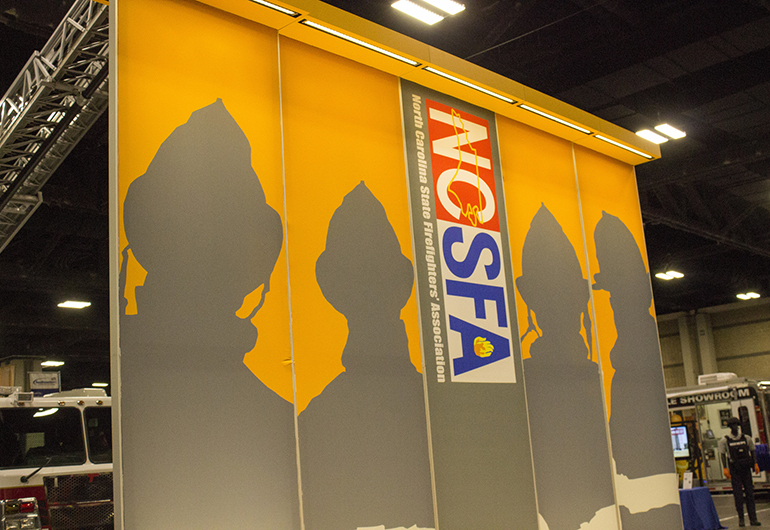 The South Atlantic FIRE RESCUE Expo was envisioned by the NCSFA as an extension and expansion of the required annual Conference and Business Meeting in 2009. 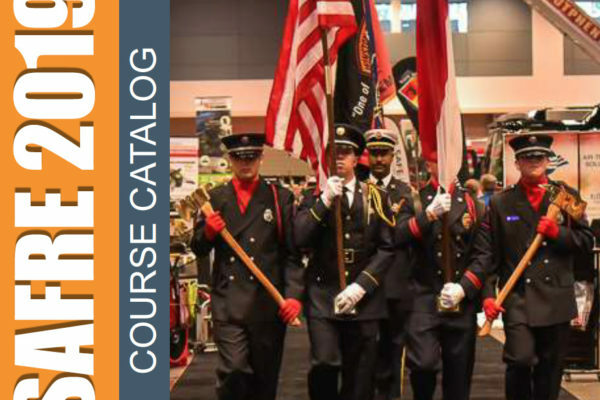 Since then, SAFRE has grown into one of the largest and most popular regional fire-rescue service conferences, conventions and expos. Come see for yourself.